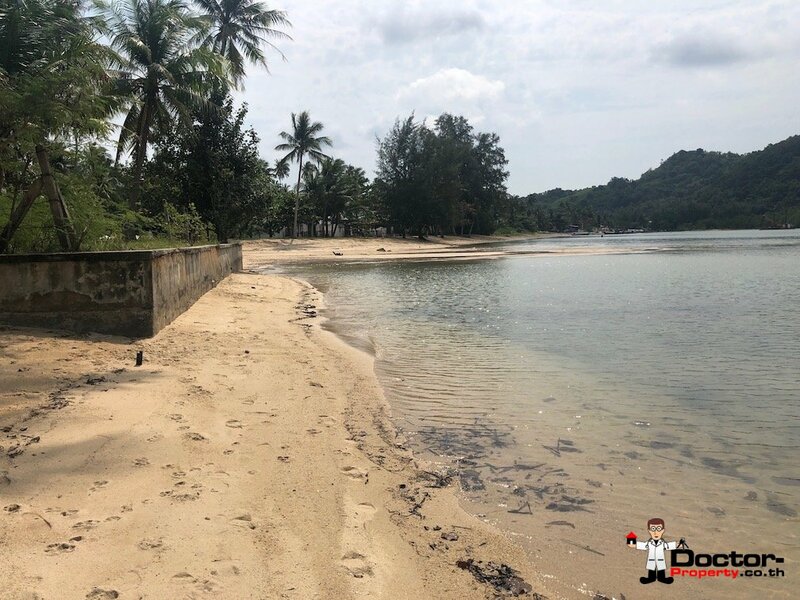 This is a beau­ti­ful plot of 3 Ngan (0.75 Rai/1200m2) of land right on the beach in Tal­ing Ngam, Koh Samui. 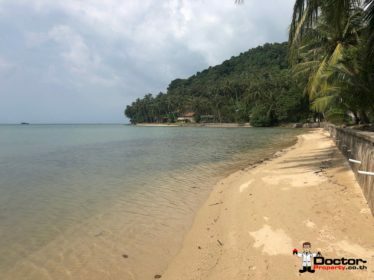 Sit­u­at­ed deep and cen­tral in the bay, the waters here are very calm, not so deep and qui­et. 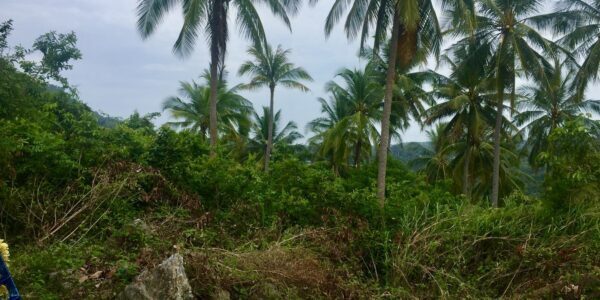 The idyl­lic views take in the whole bay and a sprin­kling of small­er islands in the back­ground. 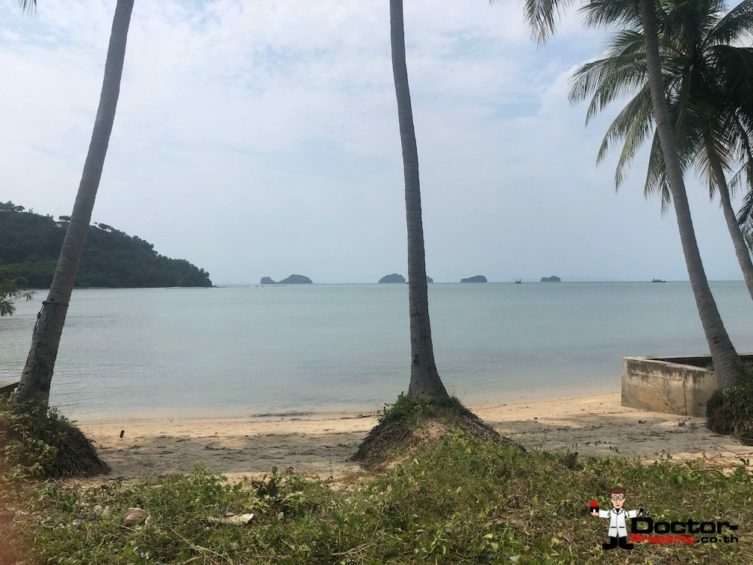 There a 3 coconut palm trees where the plot meets the beach, which will com­plete the most per­fect trop­i­cal pic­ture when viewed from the liv­ing room of your next vil­la project. 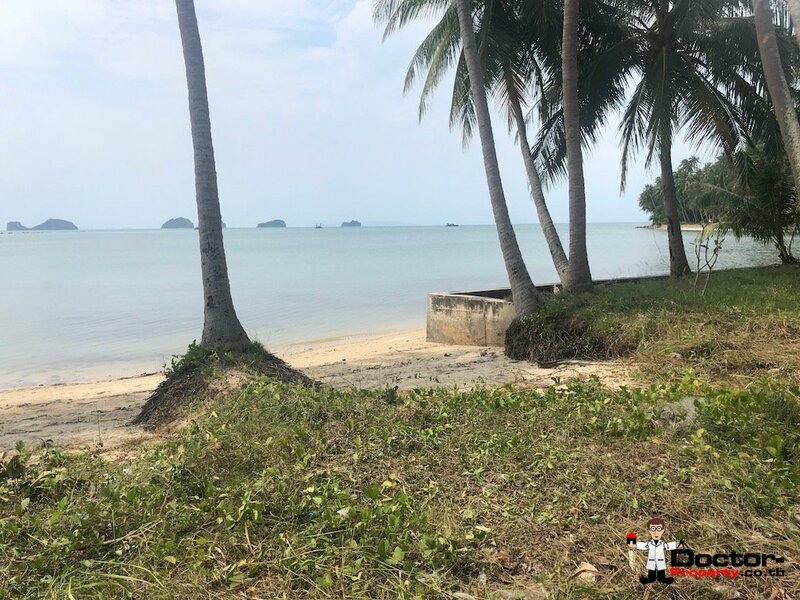 The land title for this plot is Nor Sor 3 Gor, and can be upgrad­ed upon appli­ca­tion to the land office with ease. Please con­tact us for more infor­ma­tion or a vis­it, we are always on hand! 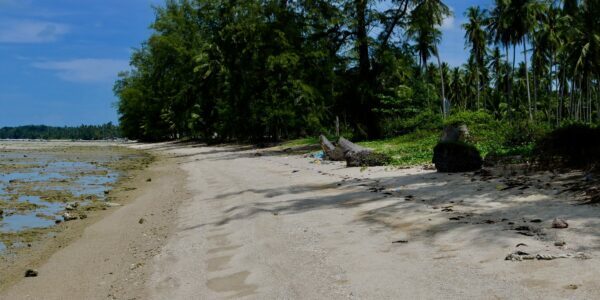 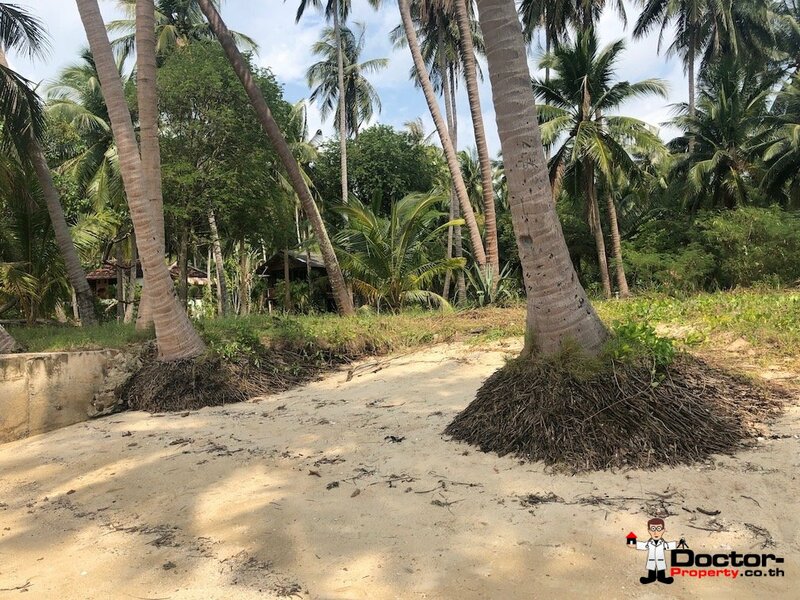 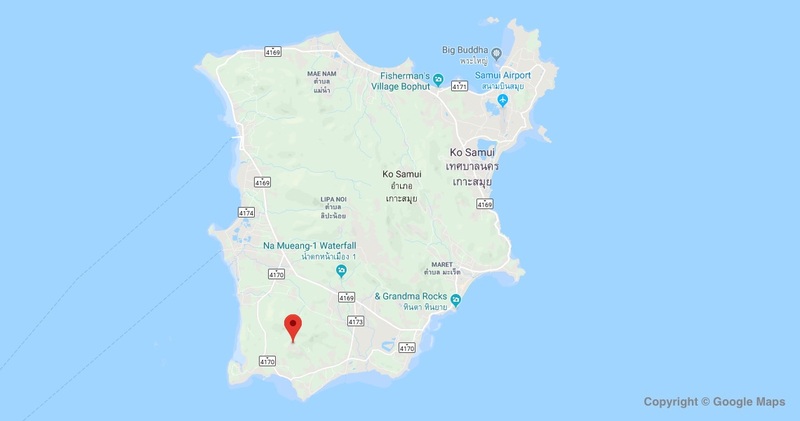 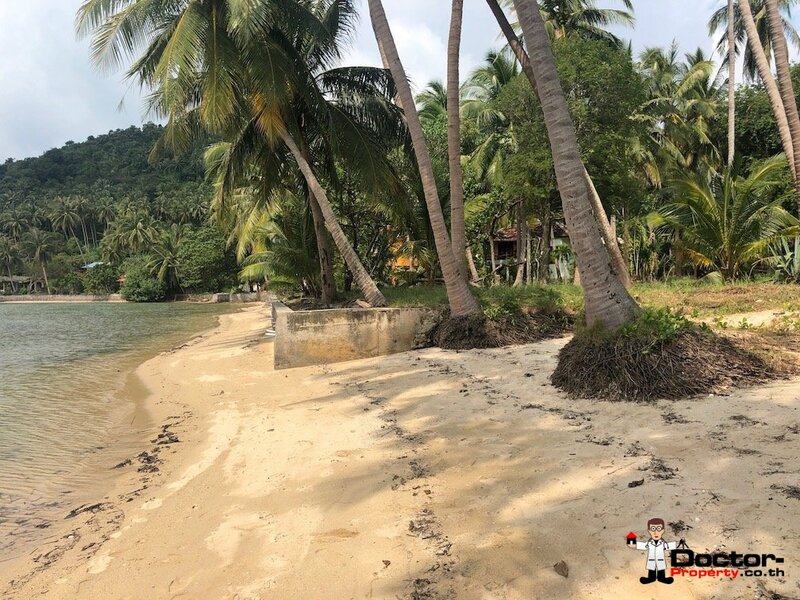 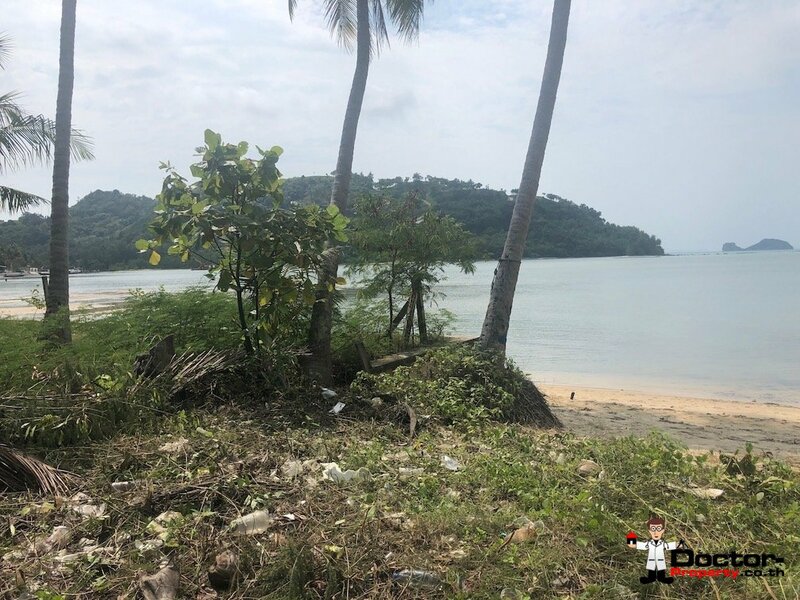 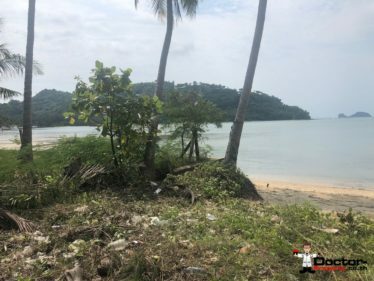 Characteristics: Beachfront Land For Sale Koh Samui, Taling Ngam, Thailand Real Estate.